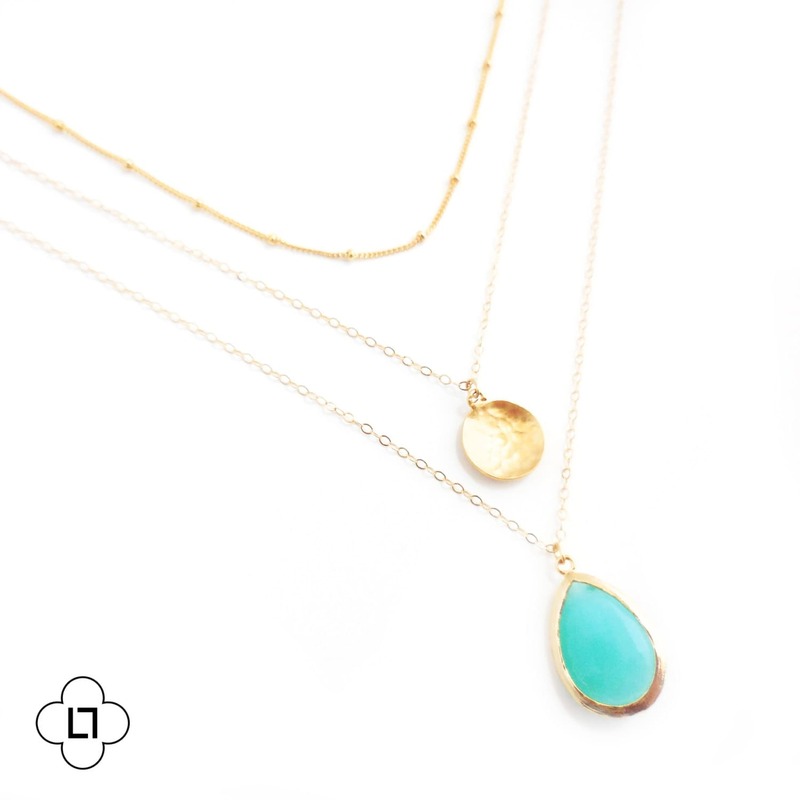 This gold layer necklace features a layer of satellite chain, a hammered gold coin pendant, and a beautiful piece of faceted turquoise glass bezel set in 18k gold plating. 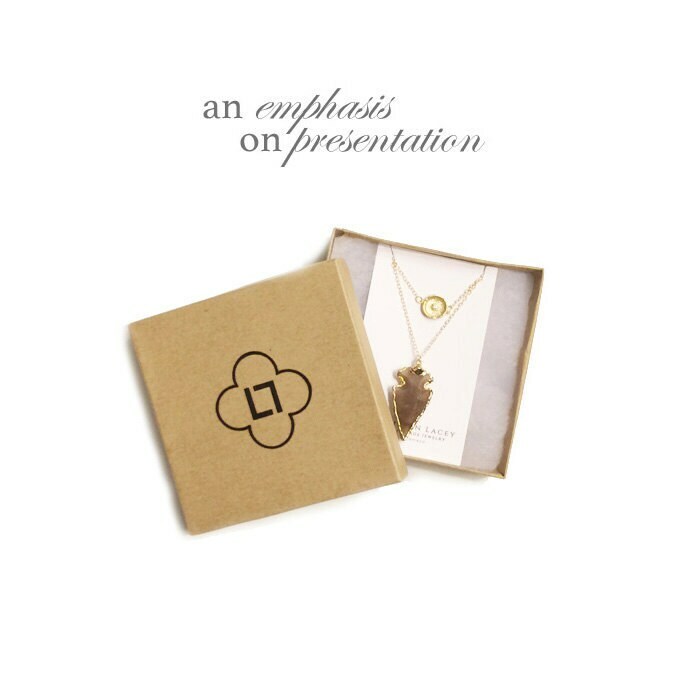 All necklaces are hung on an 22k gold filled chain. 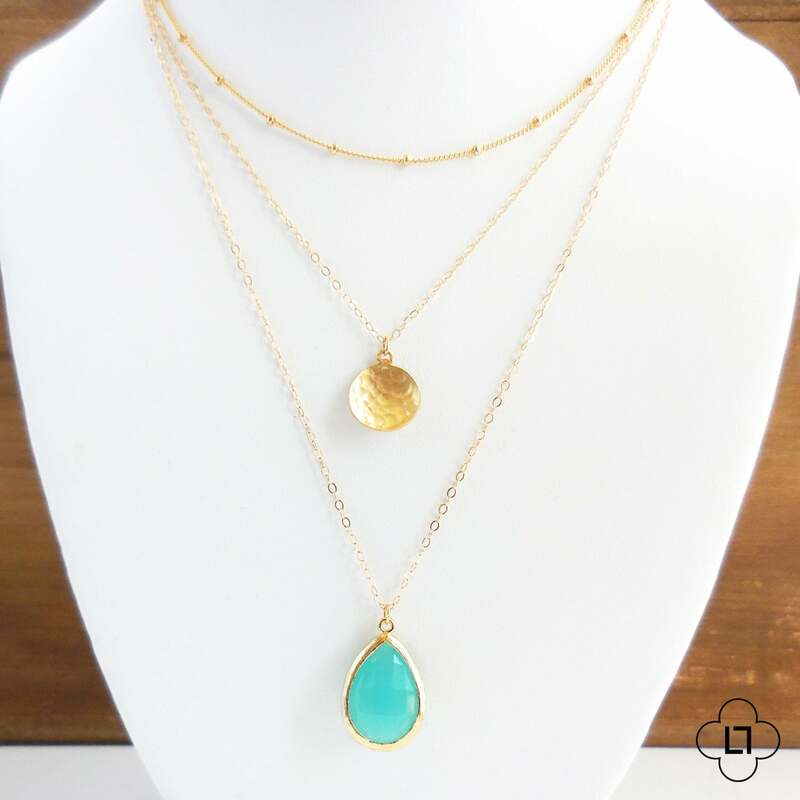 This necklace is great for mixing and matching layers and looks fabulous with a summer tan! I couldn't be happier with this necklace. So beautiful!! Seller was wonderful to communicate with. I will be back again and again. 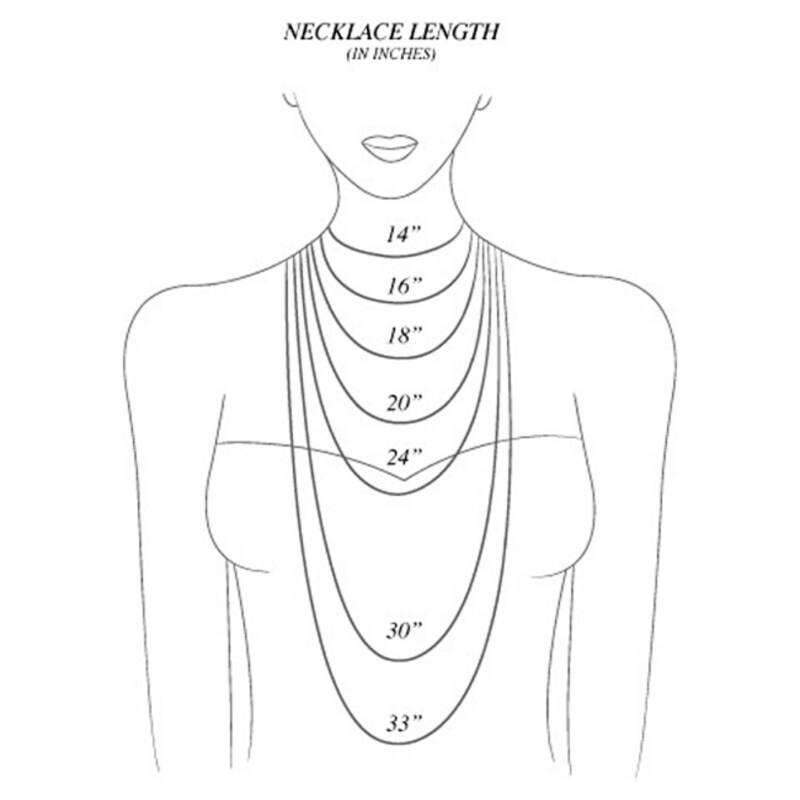 I like that the necklaces are individual, so you don't have to wear all three of them at once. It also got to me quickly even though it was two weeks before Christmas. 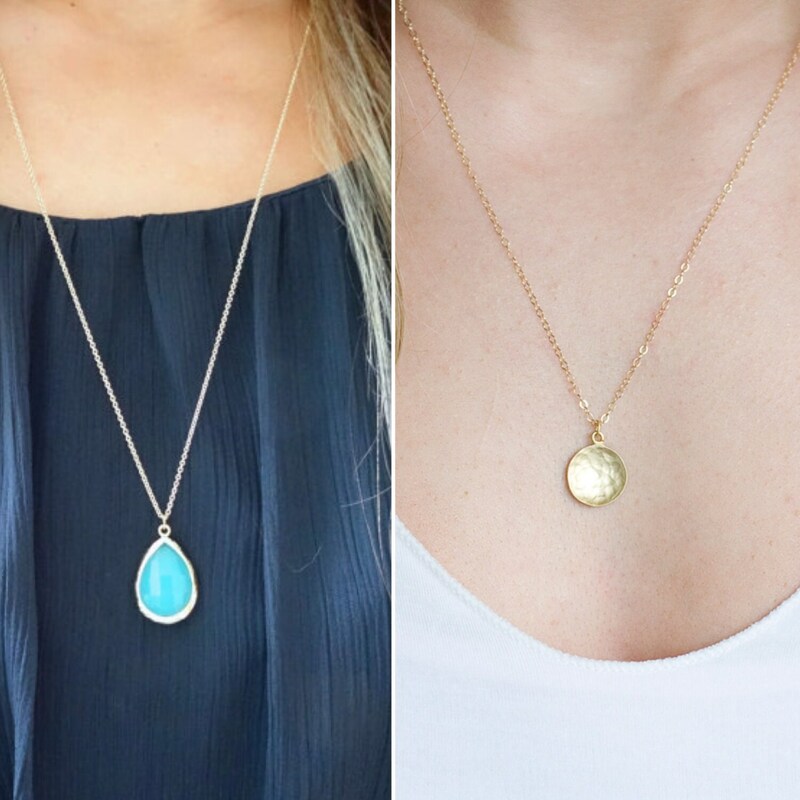 I love love love love love these necklaces! They are just beautiful! I am beyond pleased with them, will definitely purchase from this store again!